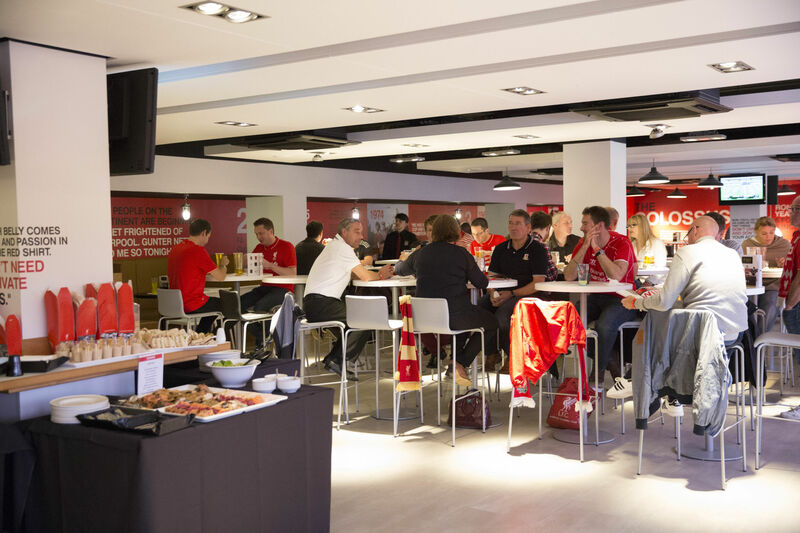 We are pleased to have access to places in a great Liverpool hospitality facility at Anfield for the forthcoming 2018/2019 season. 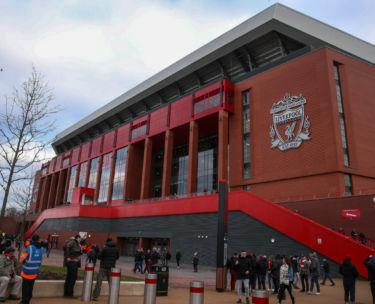 Anfield is one of the most famous football grounds in the whole world, and has been home of Liverpool FC since the club’s formation in 1892. 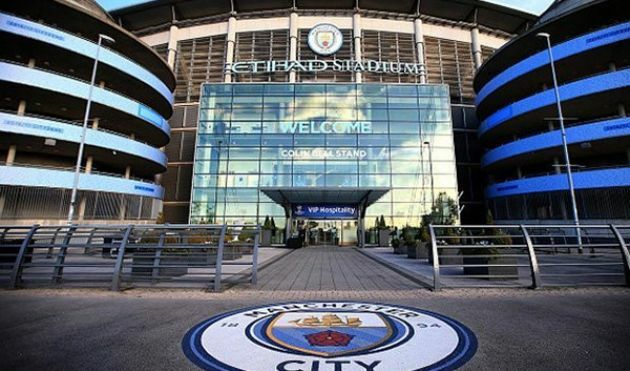 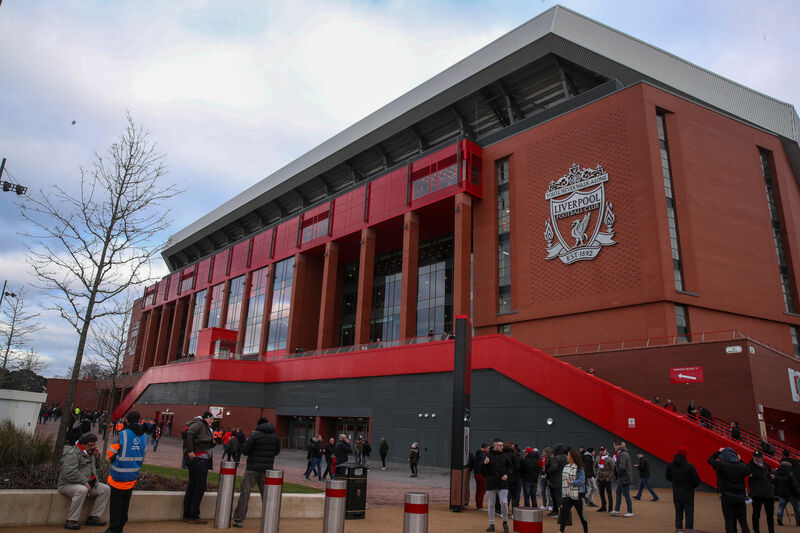 Over the years, this grand old stadium has witnessed some of football’s most memorable scenes, and been graced by countless legends of the game; the likes of Kevin Keegan, Kenny Dalglish, Ian Rush, Steven Gerrard and Jamie Carragher have all made their mark on the club’s proud history. 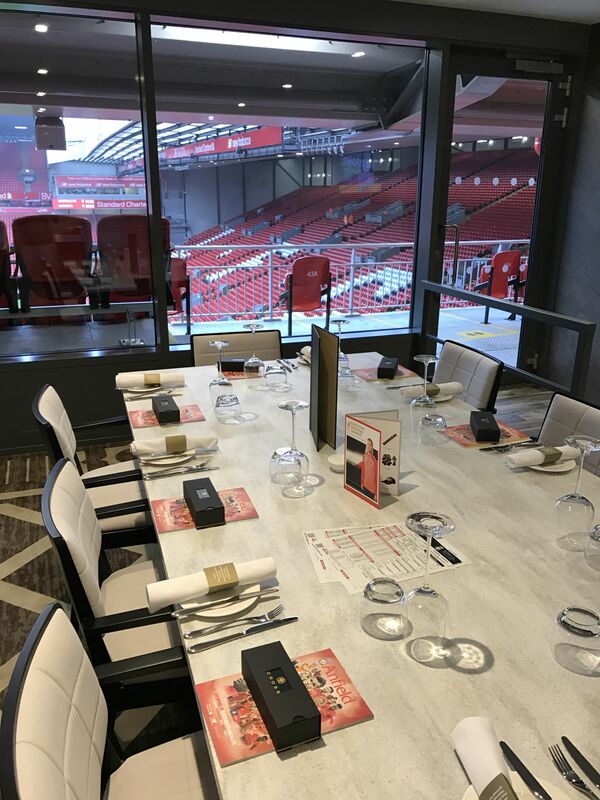 Hospitality at Anfield is the very best way to enjoy a match, and we are delighted to offer a great package for the forthcoming season. 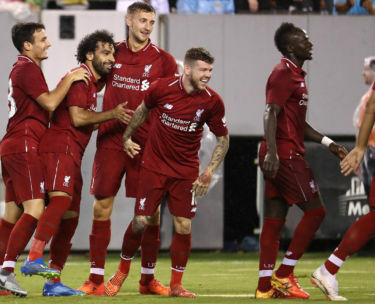 A decent campaign last time round saw Liverpool achieve Champions’ League qualification by again finishing 4th in the Premier League. 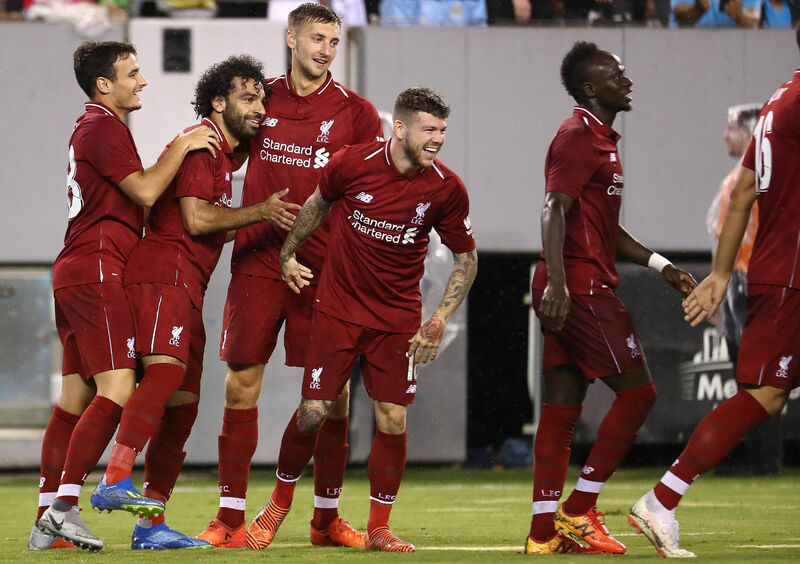 The undoubted highlight of the season was the Champions’ League campaign which saw the club reach the Final, losing to a Gareth Bale inspired Real Madrid 3-1. 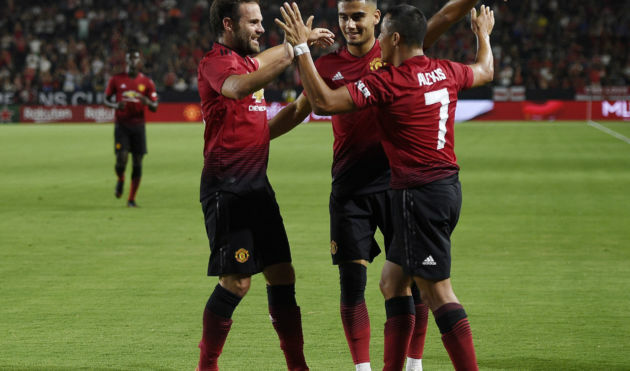 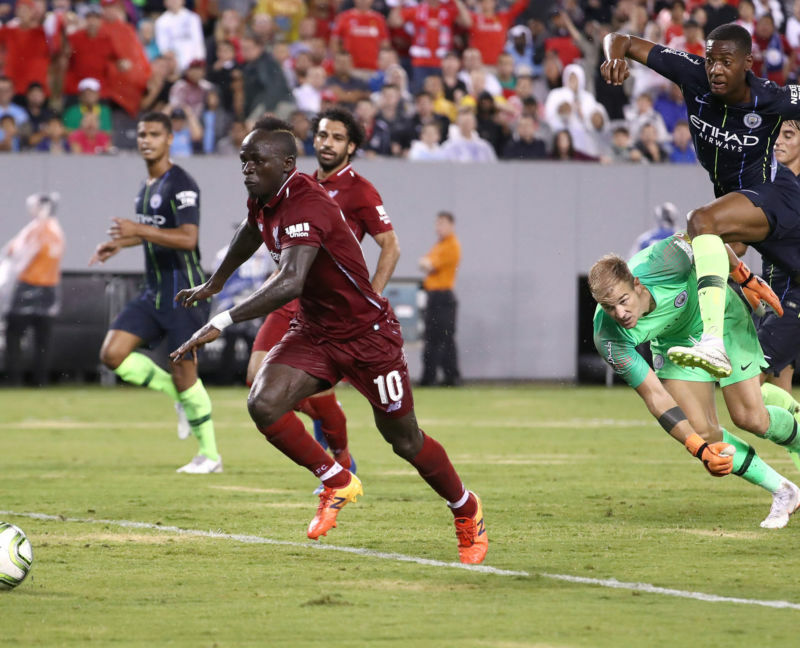 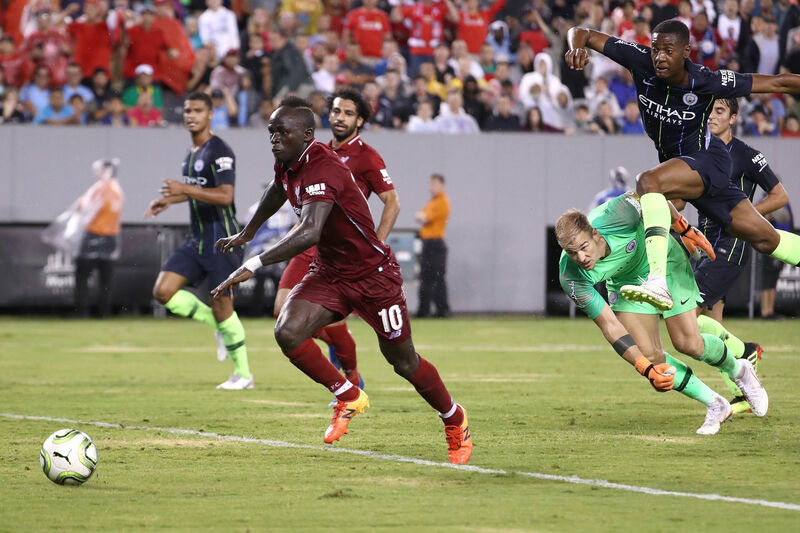 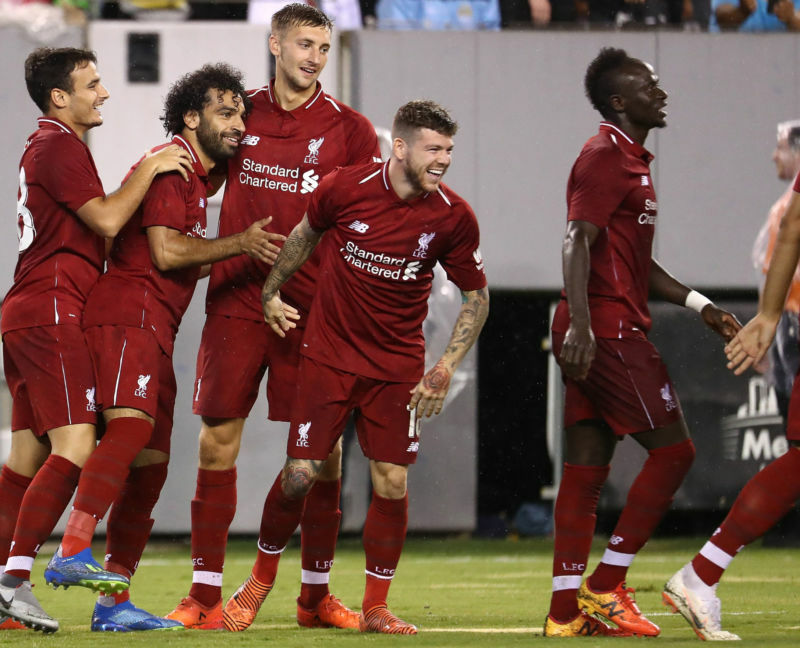 Fans will be looking for Klopp’s side to build on last season and challenge for the Title, with Premier League Player of the Season Mo Salah leading a talented attack. 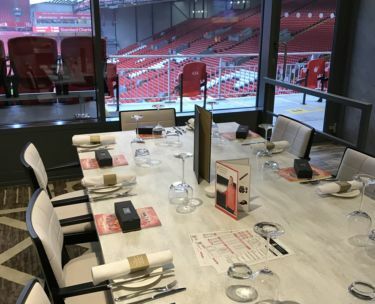 Our Gold Package provides a vibrant atmosphere for Liverpool hospitality, with fantastic executive seats in the Upper Centenary Stand. 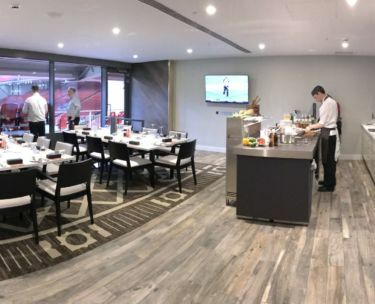 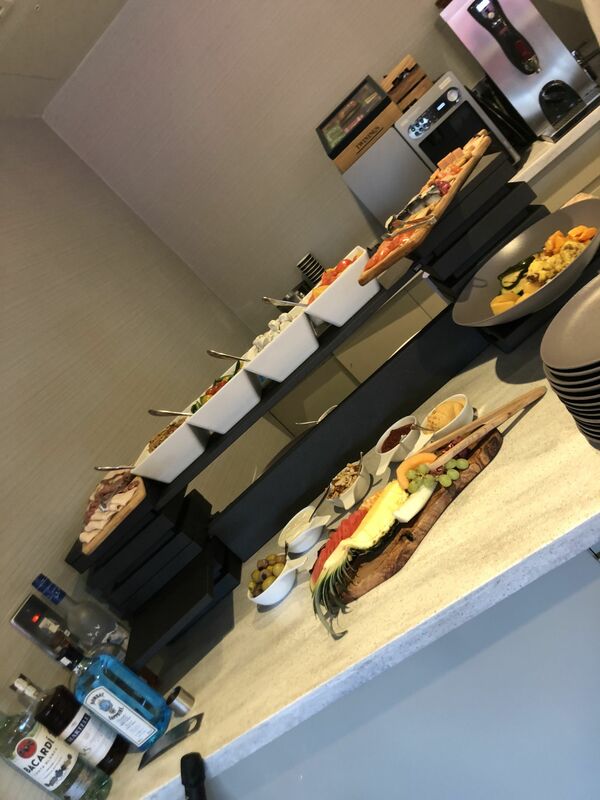 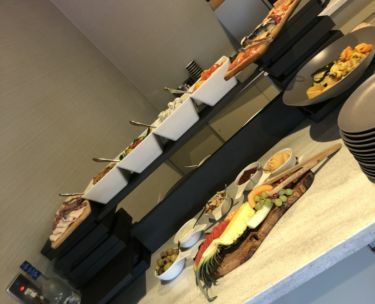 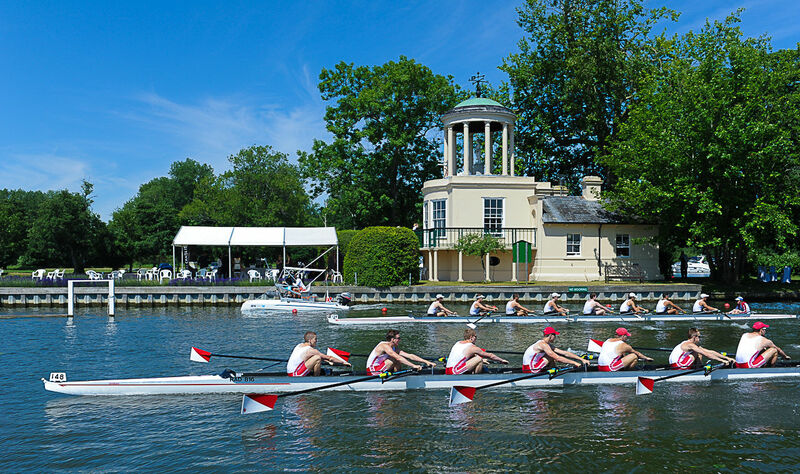 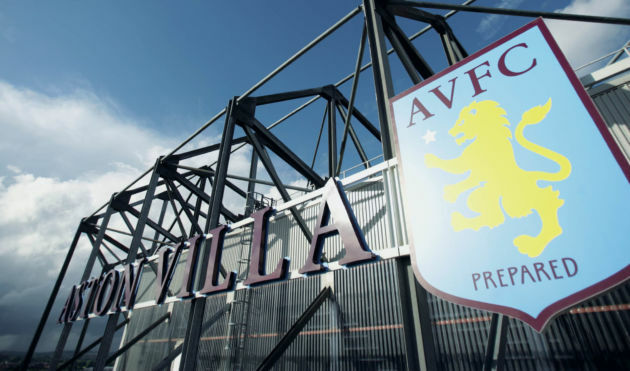 Guests will enjoy a fabulous pre-match hot buffet meal, served by dedicated and friendly staff as well as half time and full time refreshments. 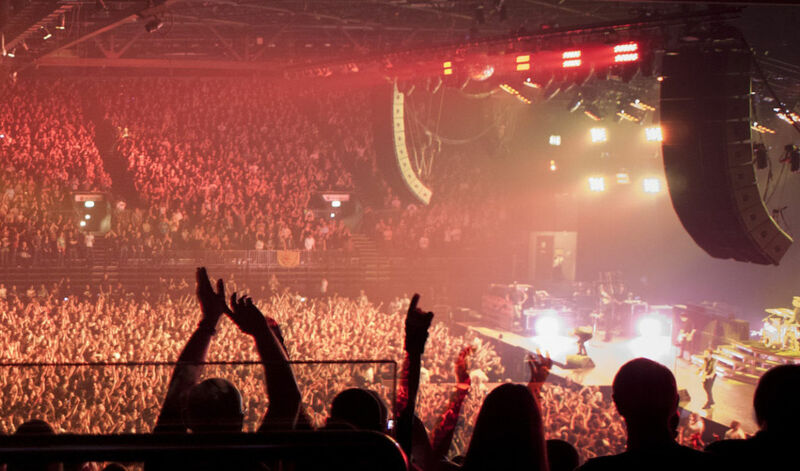 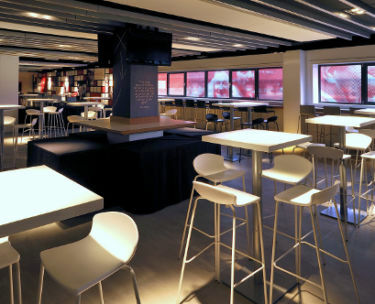 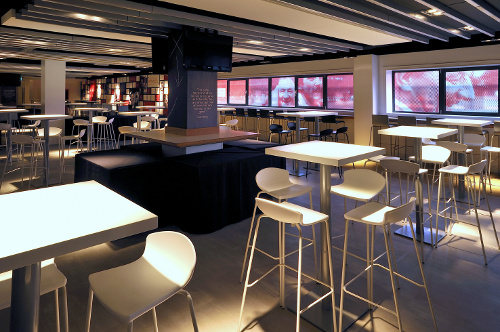 This Package allows access to a cracking Suite located on the 1st Floor of the Centenary Stand. 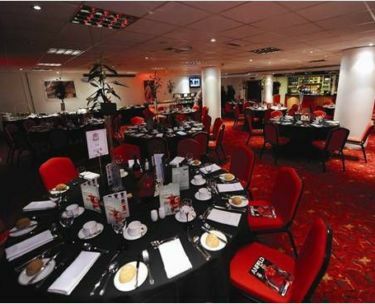 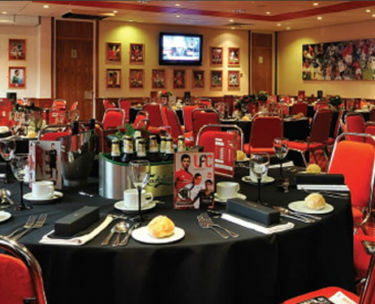 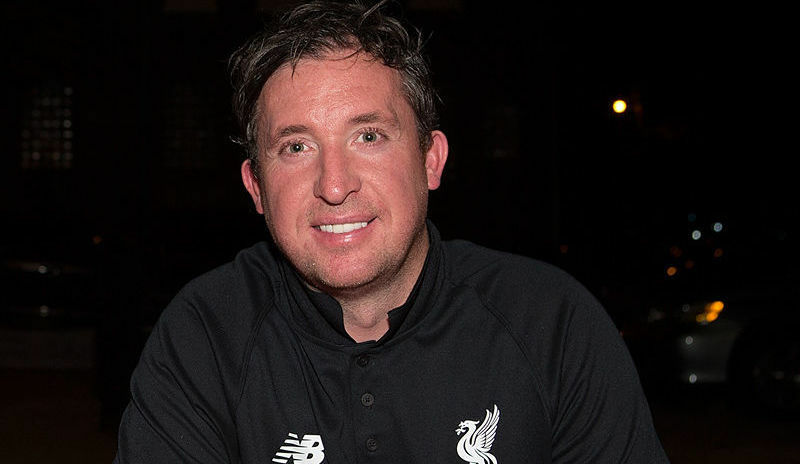 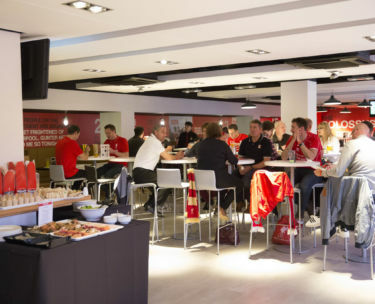 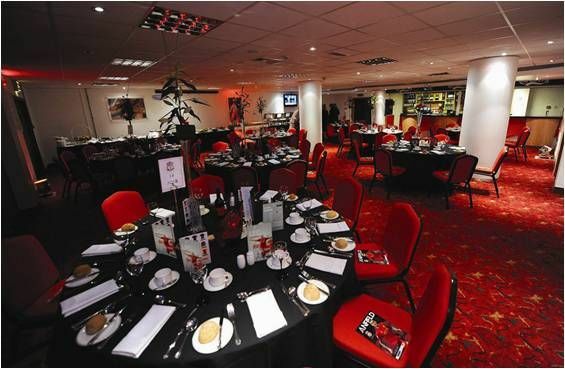 This informal Liverpool hospitality package includes a hot buffet meal prematch and cash bar. 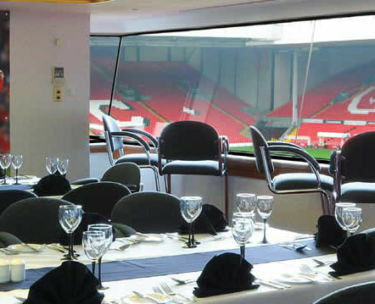 The executive Match Seats are located in the Centenary Stand. 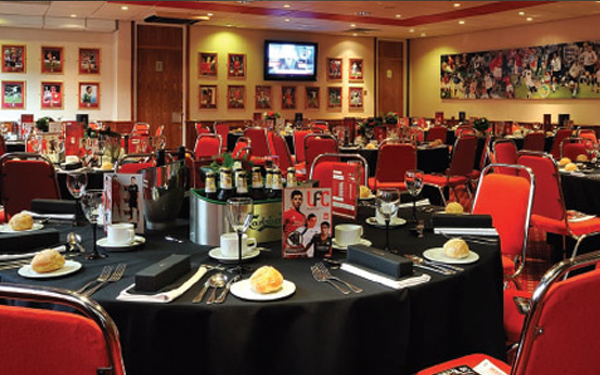 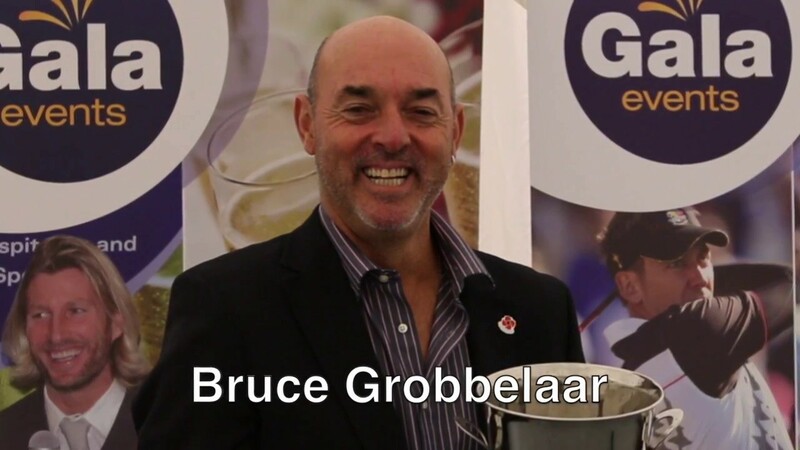 12.30pmArrival at your Liverpool hospitality suite.